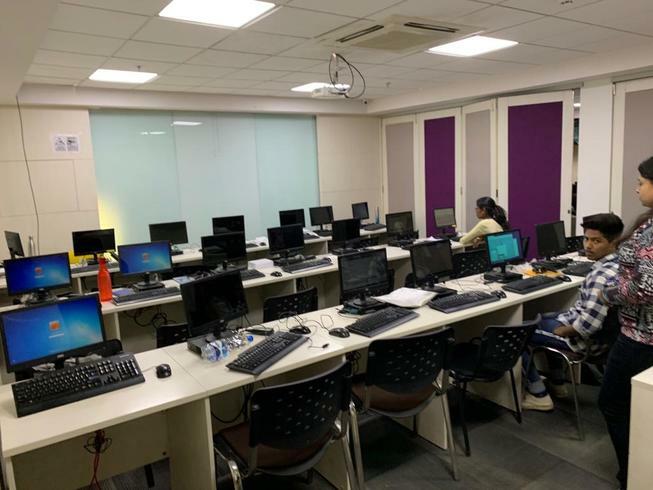 This Coworking space offers Office Space for rent and coworking space in Mahape, Navi Mumbai, Maharashtra. 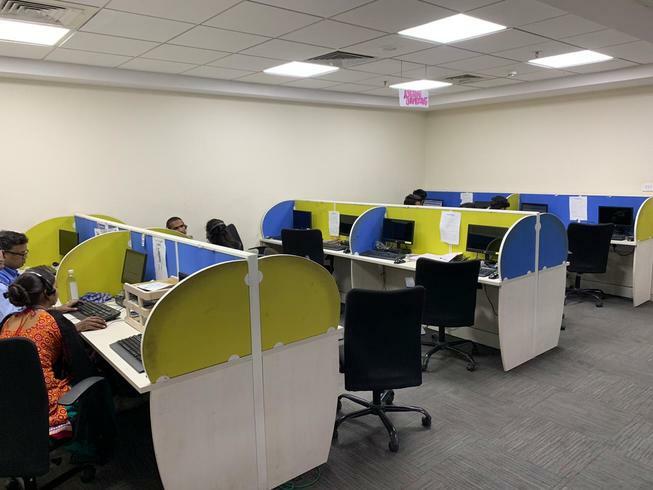 Ideal for companies and freelancers looking for an office space in an IT hub near Ghansoli or Airoli or Vashi, a home to over 500+ IT companies. This Business Center is here to solve your teams office requirements with fully-furnished office space in Navi Mumbai designed and maintained spcecifically to cater to IT and software startups. This 10,000+ sq. 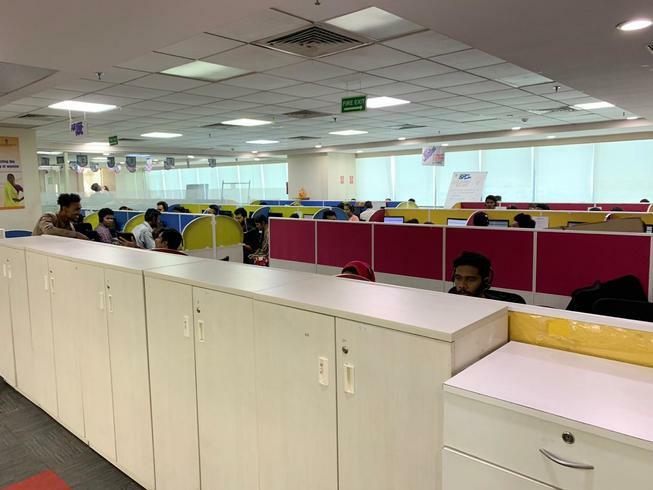 ft plug and play office in Mumbai is equipped with high speed lease line internet, dedicated training rooms, multiple meeting rooms, hover board and lots of additional facilities. This Coworking Space offers Office Space for rent and coworking space in Mahape, Navi Mumbai, Maharashtra. 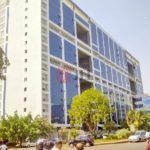 Ideal for companies and freelancers looking for an office space in an IT hub near Ghansoli or Airoli or Vashi, a home to over 500+ IT companies. This business Center is here to solve your teams office requirements with fully-furnished office space in Navi Mumbai designed and maintained spcecifically to cater to IT and software startups. This 10,000+ sq. 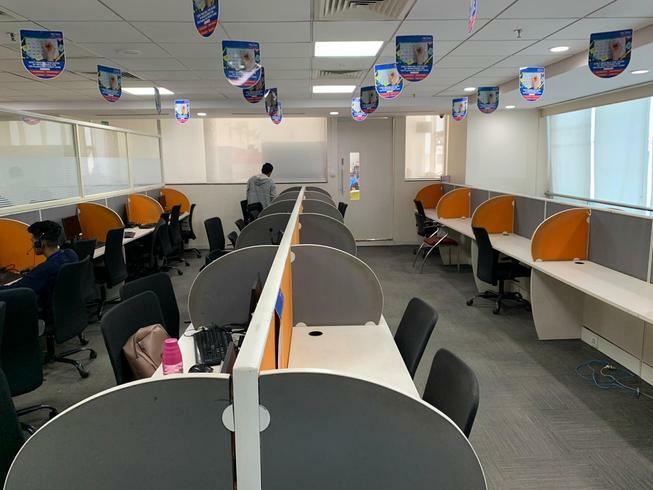 ft plug and play office in Mumbai is equipped with high speed lease line internet, dedicated training rooms, multiple meeting rooms, hoverboard and lots of additional facilities. Get in touch today to schedule a visit.